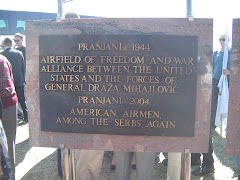 The visitors were presented with the exhibition placed on seventeen boards which, besides Banja Luka, Novi Sad, and Belgrade, travelled all over Republika Srpska and Serbia, and reached even New York and London. 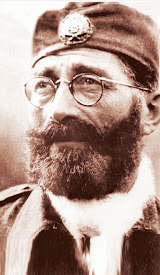 The founder and President of "Jadovno 1941 Association"
"Gospić group of camps, the first liquidation centre in the NDH". At the Church of Holy Great-Martyr George in Leicester in Great Britain, last Saturday [November 16, 2013], there was a holy mass, the Temple Patron Holy Great-Martyr George's Day was celebrated, and two new icons were blessed. The holy mass was led by retired Archpriest-Stavrophore Milutin Kostić, who had for many years been the rector of St. Sava Temple in London. 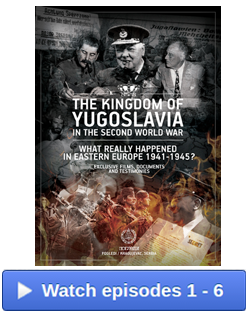 He was assisted by archpriests-stavrophores Vido Vuković, the Rector of Bedford, Nikola Kotur, the Rector of Oxford, Radmilo Stokić, the Rector of Darby and Leicester and Priest Goran Slavnić, the Rector of Plaški. 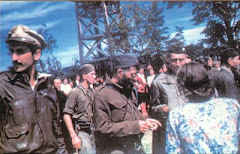 The celebration continued at the Chetnik Movement Home, where the “My Jadovno” exhibition was opened. The visitors were presented with the exhibition placed on seventeen boards which, besides Banja Luka, Novi Sad and Belgrade, travelled all over Republika Srpska and Serbia, and reached even New York and London. The visitors, most of them descendants of the victims of the criminal regime of the Independent State of Croatia, were faced, some of them for the first time, with all the horrors of the legalised crime conducted in the summer of 1941 in the Gospić group of camps. 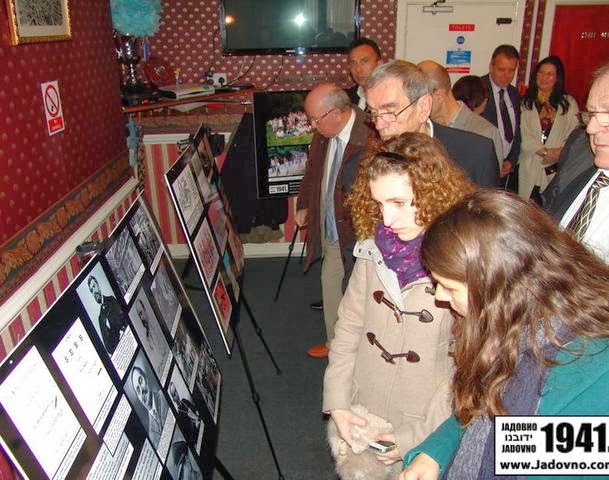 The exhibition by Predrag Lozo, Dragoslav Ilić and Dušan Bastašić was organized by the Church of Holy Great-Martyr George in Leicester and the Association of Citizens "Jadovno 1941” from Banja Luka. 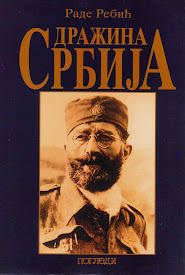 As in London, the exhibition in Leicester was made possible thanks to the crucial help of Mr Aleksandar Simić and his family, the Jadovno benefactors from London, as well as Mr Boško Zečević, the Secretary of the Movement. Immediately after the exhibition was opened, at the Movement's conference room, the founder and President of "Jadovno 1941 Association" Dušan Bastašić held a short lecture titled: “Gospić group of camps, the first liquidation centre in the NDH”. During the lecture, the video display showed photos and documents testifying the suffering of 38,000 Serbs who were killed in only 132 days, the time for which the Gospić-Jadovno-Pag complex of death camps, the predecessor of the Jasenovac system of death camps, was operational. Among the murdered were 73 priests of the Serbian Orthodox Church. During the lecture, the room with over 200 guests was completely silent. The painful truth about one of the many almost forgotten execution sites for the Serbian people opened the question of our collective attitude towards the history of suffering and stressed the need to transfer that moral to younger generations. Not only because of our responsibility towards our ancestors, but also because of our care for the biological and spiritual survival of our offspring. 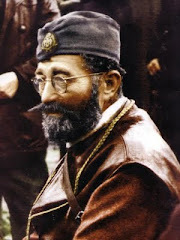 The host of Saturday’s gathering, Rector of Darby and Leicester Radmilo Stokić, while celebrating both the Temple's and his family’s patron’s day, in his inspired speech stressed the importance of prayer and celebration of our new martyrs who died just because of their Orthodox faith and because they were Serbs. 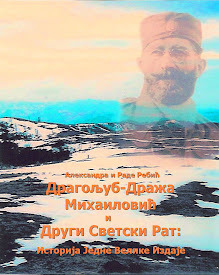 He announced that the exhibition, after Leicester, would be moved to Darby and some other cities where a large Serbian community in Great Britain lives. Rector of Plaški Priest Goran Slavnić, himself a descendant of Jadovno victims, in his speech reminded us that the Cathedral of the Presentation of the Blessed Virgin Mary in Plaški, is the centre of the Eparchy of Gornji Karlovac that suffered greatly and whose Episcope Sava Trlajić himself died in Jadovno in the summer of 1941. 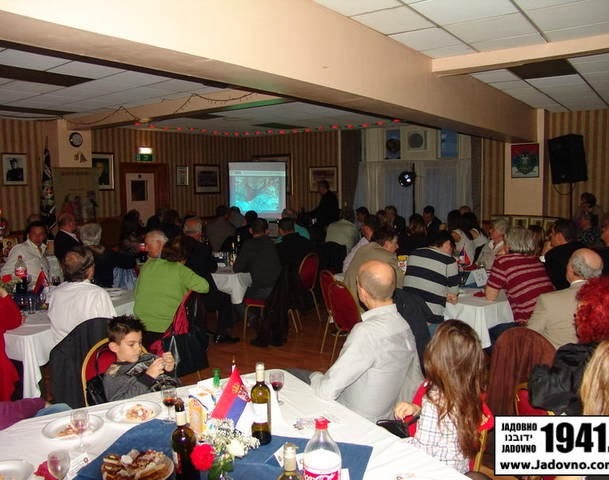 During Saturday’s gathering, the Serbs from Great Britain and the Church of the Great-Martyr George in Leicester, collected and donated 800 euro to the "Jadovno 1941 Association" from Banja Luka. 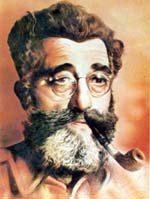 While thanking them for their hospitality and the donation to the Association, Dušan Bastašić said that again there is proof that regardless how far from the homeland we live and how long it had been since we visited our native land, we carry within us a genetic code, the spirit of our ancestors as well as family and national historical legacy. 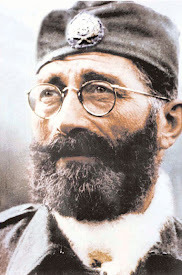 This legacy remembers forever that the history of the Serbian people, regardless of the geographical and spiritual area, is heroic and full of suffering. 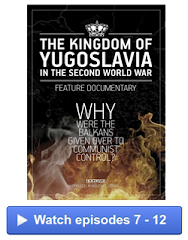 A part of that suffering are Jadovno, Jasenovac, Donja Gradina, Pag, Prebilovci, Garavice, churches in Sadilovac and Glina, Grubišno Polje, Čelebići, Drakulić, Šargovac, Šušnjar, Miloševićevo and many other execution sites we did not mention where our relatives and compatriots suffered for the Faith of Christ. 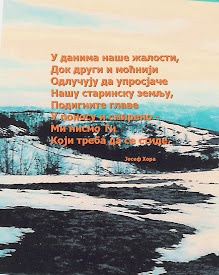 "Jadovno1941" is based in Banja Luka, Republika Srpska, Bosnia and Herzegovina, and is a Stringer for Allvoices.